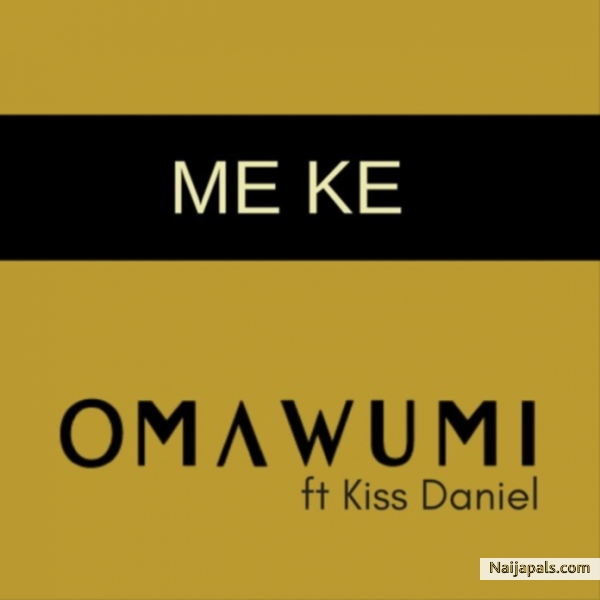 Here is an unexpected collaboration from one of Nigeria’s most talented female acts, Omawumi titled “Me Ke” featuring former embattled G-Worldwide artist, Kiss Daniel. This is one you should have on your playlist. Check on it below and enjoy.